Atlanta: Justin Rose may have scooped the FedEx Cup trophy with a fourth-place finish at the Tour Championship on Sunday but it was not enough to prevent him from surrendering the coveted top spot in the world rankings. The 2016 Olympic champion has been replaced as world No. 1 by Dustin Johnson in the new rankings. Johnson regained the ranking after finishing third, one shot ahead of Rose, at Atlanta’s East Lake Golf Course. Rose however was more than satisfied with his week’s work, which earned him a $10 million FedEx Cup winner’s cheque. “For me, I was trying to do my best to win this golf tournament and scoop the double jackpot. 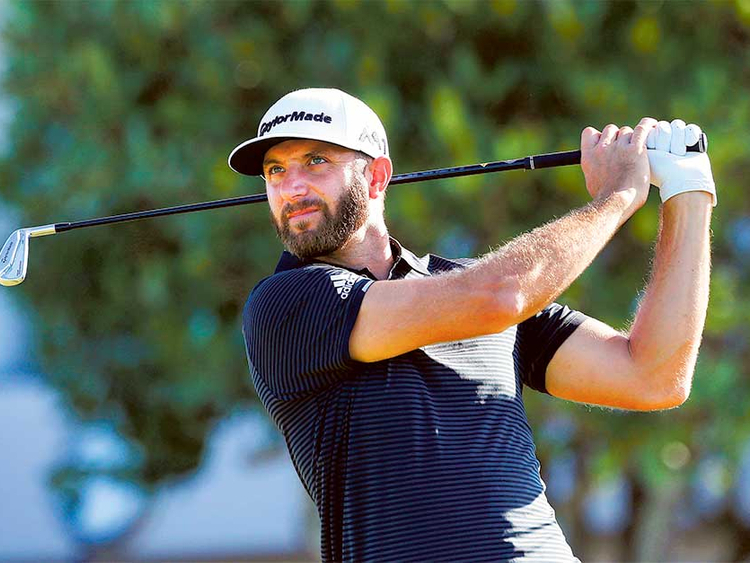 Johnson had first moved to world number one in February 2017 and remained atop of the Rankings for 64-weeks until the second week in May this year. “No, it doesn’t really matter and while I wanted to make back to the top, I would have hit it the same way,” said Johnson. Tiger Woods, who ended a five-year winless drought to capture an 80th PGA Tour title, has moved-up a further eight places to be the new World No. 13.